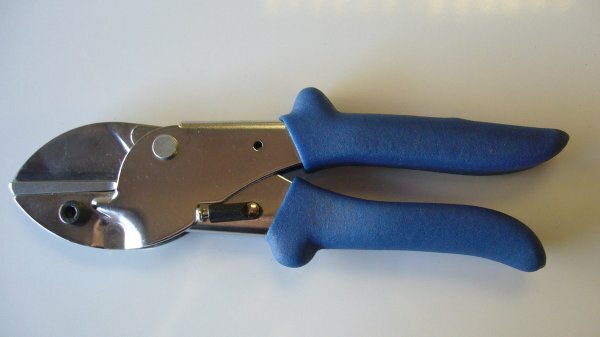 With these gripper shears you can cut carpet gripper to fit the contours of any room, and do a fantastic professional job. Ideal for the fast and accurate cutting of wooden gripper, the anvil blade provides a firm base on which to rest the gripper when cutting. The moulded, plastic coated handles give a firm and comfortable grip.